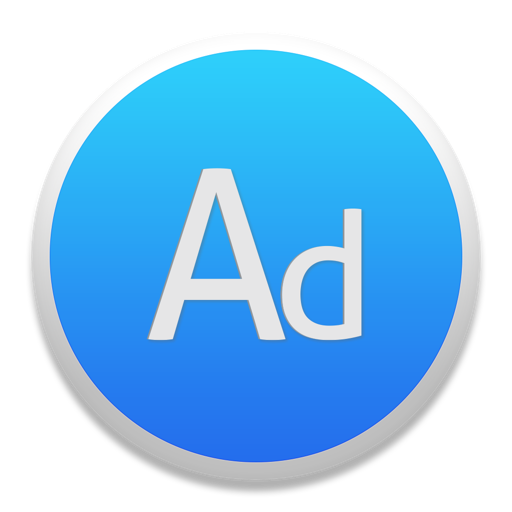 AdMate is an app that allows you to quickly check your AdMob & AdSense data right from your notification center. AdMate comes with a companion app that mirrors the content of the widget. The app allows you to plot graphs of your ads performance. A suggestion or question ? Need support ?